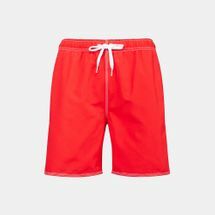 Safely splash around in the pool or open water with the Arena Fundamentals Solid Bermuda Shorts for men. 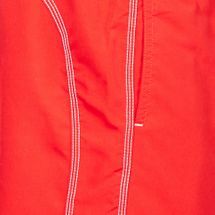 This swim shorts come in the classic shape and construction of elastic waistband with external drawcord. 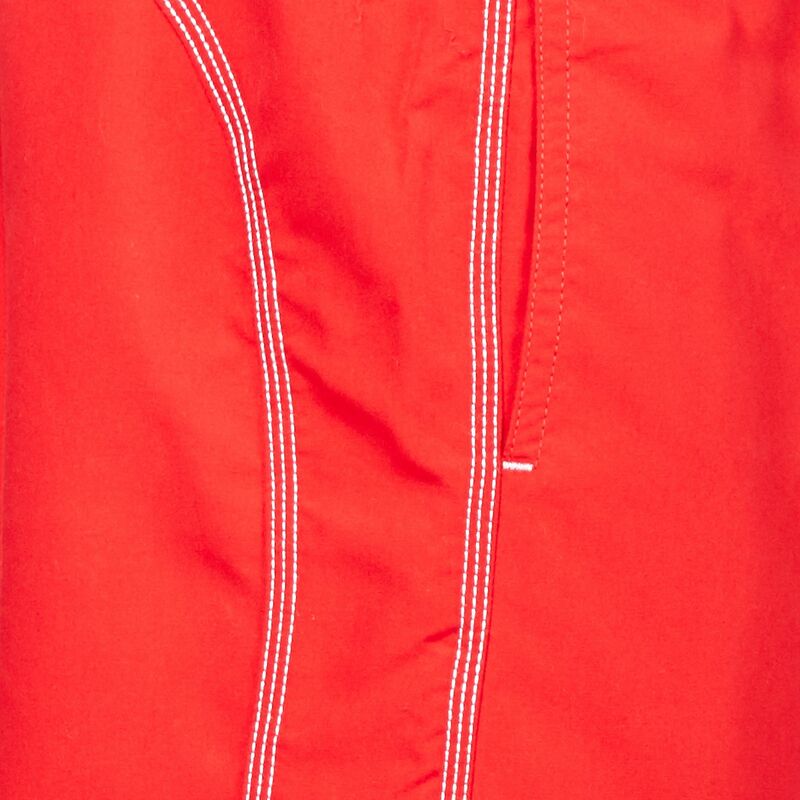 It has inner netted lining for protection.